At Host Africa, we sometimes see clients purchase a VPS, only to run out of disk space within a matter of weeks. We even had one client who ran out of disk space in a matter of days. Why was this? What it really boils down to is a lack of knowledge on the client side. Many clients do not realize exactly how the allocated disk space is calculated. 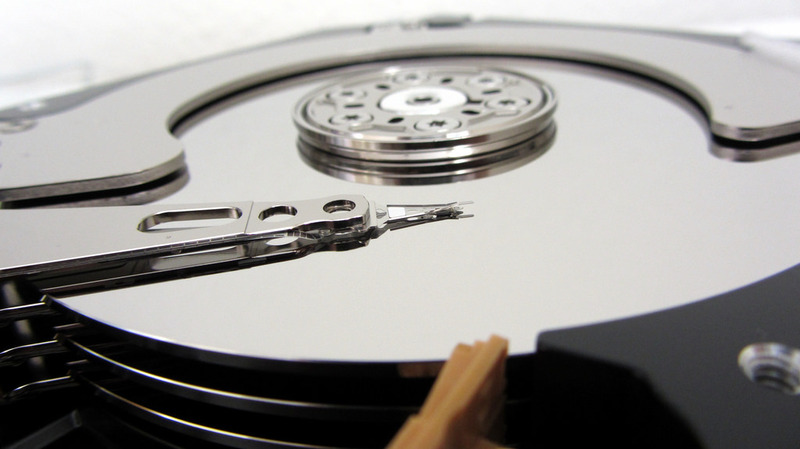 When clients sign up for our smaller hosting packages, they often do not realize that the Operating system is taking a large chunk out of their allocated disk space. A 10GB drive may seem large, but even a small operating system such as Ubuntu Server or CentOS Minimal will take 1.5GB to 3GB to run well. Then you have to allow for log file growth over the lifetime of the server. This can be anywhere from 1GB to 5GB, depending on how much activity there is on the server and which applications you have running. Thus you could end up with only around 2GB usable space. At Host Africa, we do not want you to choose a product that will not fit your needs. The following is an approximate guide. First, we will take a look at the system space required and then the usage models (ie Web and Database). Note that this is DISK usage only, not RAM or CPU. 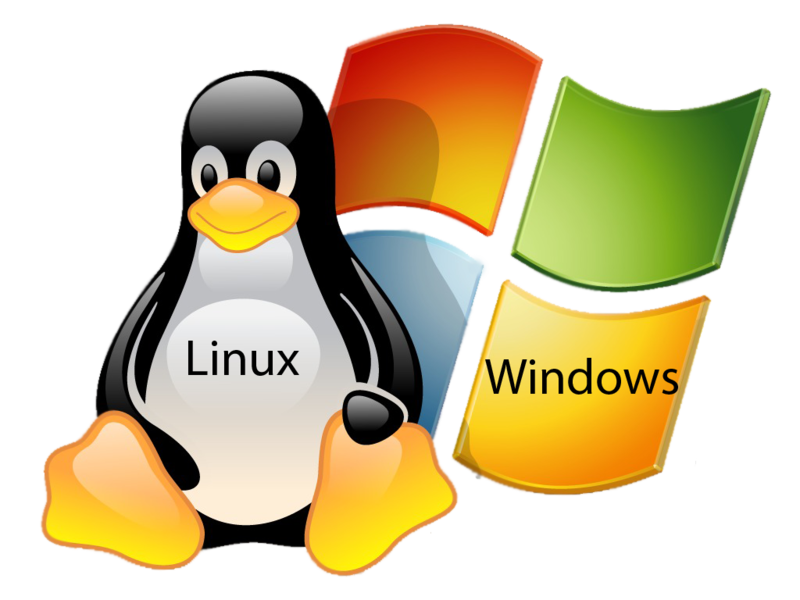 Linux – minimal installs – 2GB for the system, 2GB for logs (conservative). Total = 4GB for system. 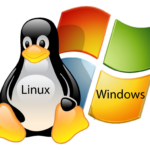 Linux Standard installs – 3GB for the system, 3GB for logs. Total = 6GB for system. Linux Web and mail server – 3GB for the system, 5GB for logs (8GB), 2GB min per domain, 1GB Minimum per mailbox. The recommended minimum is 50GB. Linux Database server – 4GB for the system, 5GB for logs and 10-20GB space for the databases (Conservative) = 19-29GB total. Windows Server 2012 or 2016 – 30GB for the system and at least 2GB per user. The recommended minimum is 50GB. Windows Server 2012 or 2016 with MS SQL – 40GB for the system and at least 2GB per user. The recommended minimum here is 80-100GB. A high amount of traffic or transaction on the VPS. This will inflate the log file sizes. 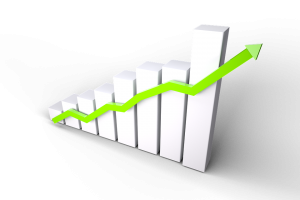 Growth rate here is slow and can be combatted with log rotation and compression as well as by lowering the log levels to report only the most needed information. A large number of email users. Mail gets stored on the server and leads to growth in disk usage. Websites using CMS software. This software is often used by users who do not realize that they need to optimize content and then upload large media files to be displayed on the websites. This leads to high disk usage and slow websites. Compromised servers. VPS’s are hacked to use their resources without paying for them or to use the address as a sacrificial node in a Spam blast. Both of these scenarios can lead to high logfile activity and disk usage. Some hackers use VPS’s to relay illegal media and this will also fill the disk. Know what you want to use your VPS for and size accordingly. Luckily, upgrades are quick and easy on the Host Africa platform and your VPS is not doomed if you under-sized it. Also, ensure that you use a strong password and if unsure, read our blog on passwords HERE.